Posted on August 22, 2017 (Updated: August 22, 2017 ) by A.Z. 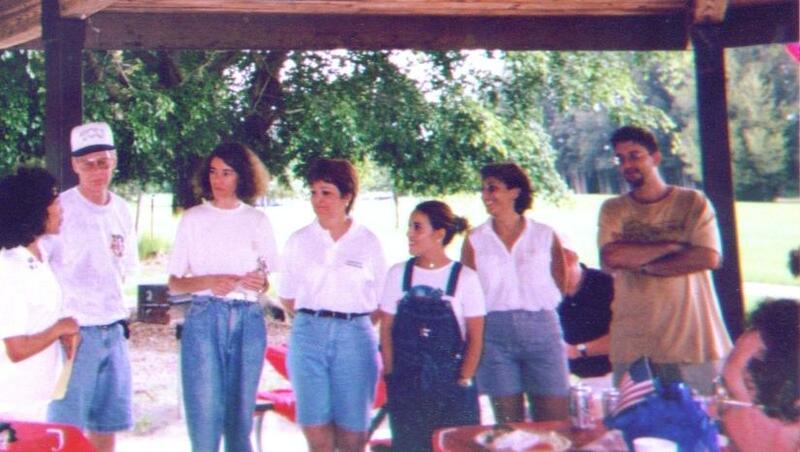 This pic has Steve Bard, past International Director and Lynda Hammond at a 1999 Meeting. It also has what looks like many soon to be Area Governors. Gina, Matt S, Lynda, Dena, and Matthew H. This was from a contest. 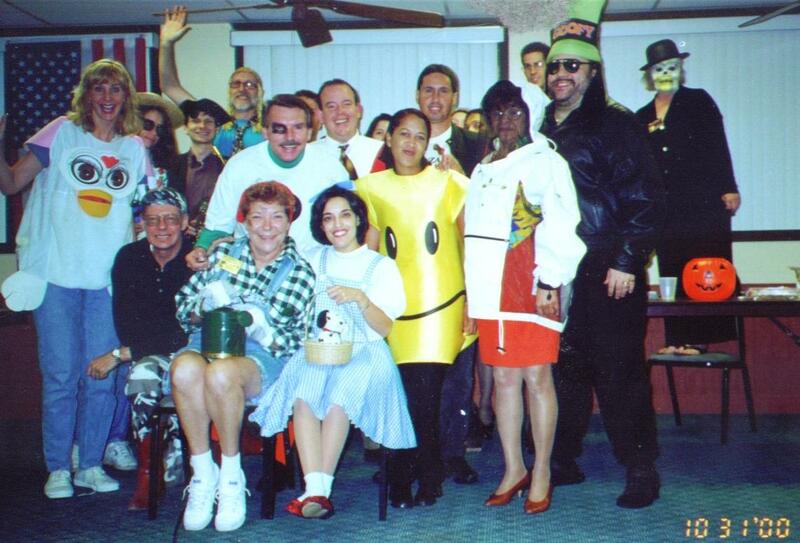 This pic has Jim and Grace at our Halloween 1999 meeting. Also Carolina, Al Larch, Jim Barber, Nicole, Kathy and A.Z. in the bikini. 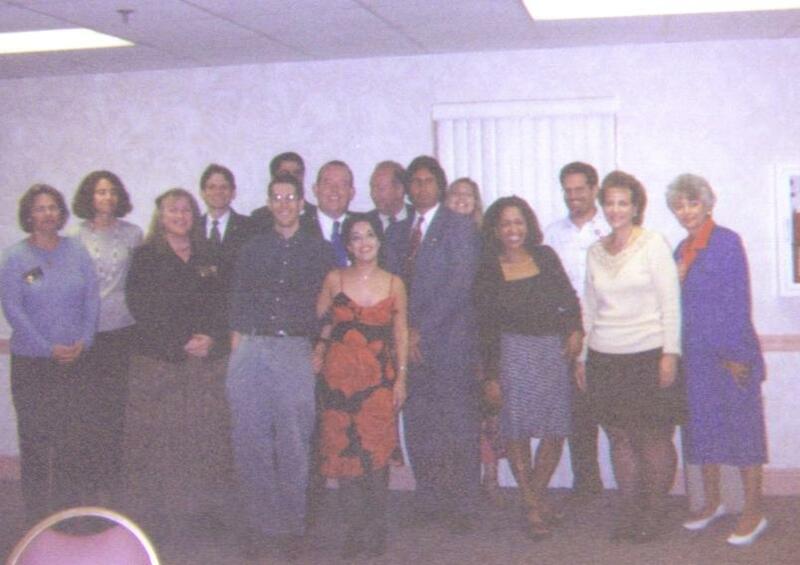 This is Halloween 2000 meeting with a couple of our own past Area Governors. This was our induction late June 2000 for our new officers and the Area Gov, Sharlene Burke warmed them in. Keep your eyes peeled for more “Throwback Tuesday” articles. Why not Throwback Thursday? 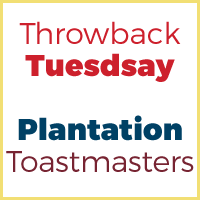 Because we’ll post on Tuesdays to make for great conversation at our meetings.